The Alaska Statewide Special Education Conference (ASSEC) is an annual event. By inviting nationally recognized speakers, as well as knowledgeable local experts in the areas of disabilities and education, ASSEC has become a highly anticipated event within the field of special education in Alaska. ASSEC attracts hundreds of classroom teachers, special education teachers, administrators, parents, health care professionals and specialists whose work revolves around the educations and well being of children and adults with disabilities. The 2017 conference drew over 400 participants from across Alaska. The format of the conference includes three main days of conference workshops (February 23 - March 1, 2019) with two days of pre and post conference credit courses on both ends of the main conference. Exhibitor hours will occur only on the main three days of the conference. Exhibitor and sponsor acceptance is based on alignment with the mission of Alaska Statewide Special Education Conference Association. The Alaska Statewide Special Education Conference Association (ASSECA) will conduct a formal review process for all NEW exhibitor and sponsor submissions. Once the review process is complete, you will be notified accordingly and given a password to complete and pay for your registration. Past Exhibitors and Sponsors will be automatically approved to exhibit or be a sponsor at ASSEC. A password will be required to register. Please contact Lorell David at lorell@idoeventsak.com if you have not been sent the password. 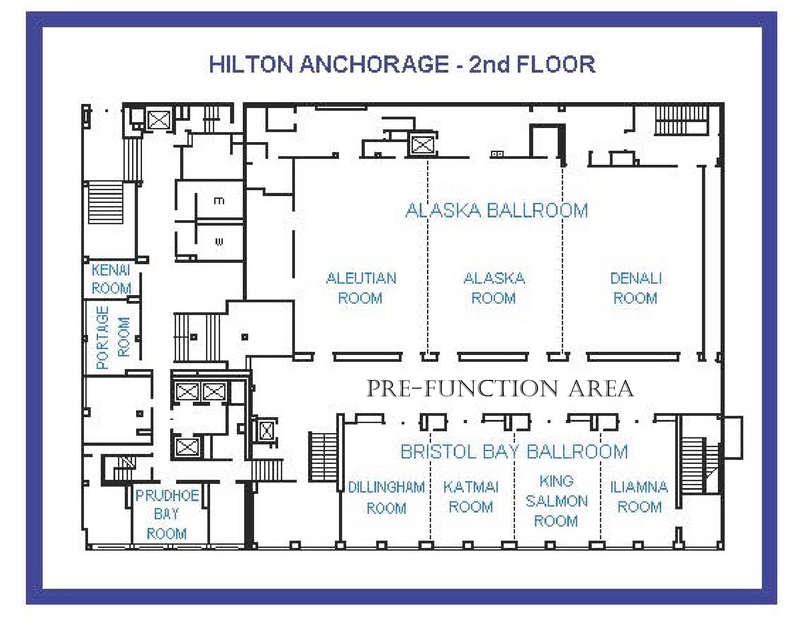 ASSECA provides quality staff development and networking opportunities for Alaska educators. Through an annual Conference, ASSECA promotes current and effective educational practices. As part of coordinated statewide training, ASSECA strives to improve outcomes for students with exceptionalities; ASSECA activities are planned and implemented by a geographic and culturally representative team of educators, parents and community members. The goal of ASSECA is to promote students’ successful integration within society. Exhibitor registration includes one 6' skirted table with 2 chairs, Continental Breakfast, and AM/PM Coffee Breaks. If approved, exhibitors are expected to adhere to the regulations which will be emailed in their acceptance notice. A maximum of two exhibitors per exhibit table are allowed. We suggest you bring extension cords and surge protectors, if needed. Ballroom Pre-function Area tables can be pulled away from the wall as much as 3 feet. Please note that security is not provided and ASSEC will not be responsible for lost or stolen items. All Exhibitors will be recognized in the conference program. If you are planning on sending boxes ahead of time to the hotel, please be sure all boxes are clearly marked with the person’s name and the conference name. Please do not send boxes too far in advance due to limited storage. Three days in advanced is the suggested maximum. The Alaska Statewide Special Education Conference offers various opportunities for participation as a sponsor once committee approved to fit within the guidelines of the mission of ASSEC. Sponsor Levels - New this year! Click HERE to complete the submission form if you are a new exhibitor or sponsor. Please do not complete if you have previously been an exhibitor or sponsor in the past. Contact Lorell David at lorell@idoeventsak.com for password to register and pay. ***Note - Responses to emails will be delayed from Dec. 19, 2018 - Jan. 6, 2019 due to office closure.